Almost every homeowner knows about the nature of hardwood flooring, and many of them can’t wait to have it installed in their own homes. Not only is it a handsome floor covering in just about any room it’s installed in, it also has a lifespan that almost can’t be beaten. With more options than you might be familiar with, you should definitely give this floor covering a chance while shopping around for your next new floor. We think you’ll be pleasantly surprised with what you find. At Kelly’s Carpet Omaha, we strive to make customer service our number one priority. We offer the best products and the best service, and further, we offer support for both, long after your new floors are installed. From our showroom in Omaha, Nebraska, we serve the areas of Omaha, Elkhorn, NE, Papillion, NE, Ralston, NE, Bennington, NE, and Bellevue, NE. We invite you to visit our showroom and allow us the opportunity to help you find the flooring of your dreams. We look forward to serving you. 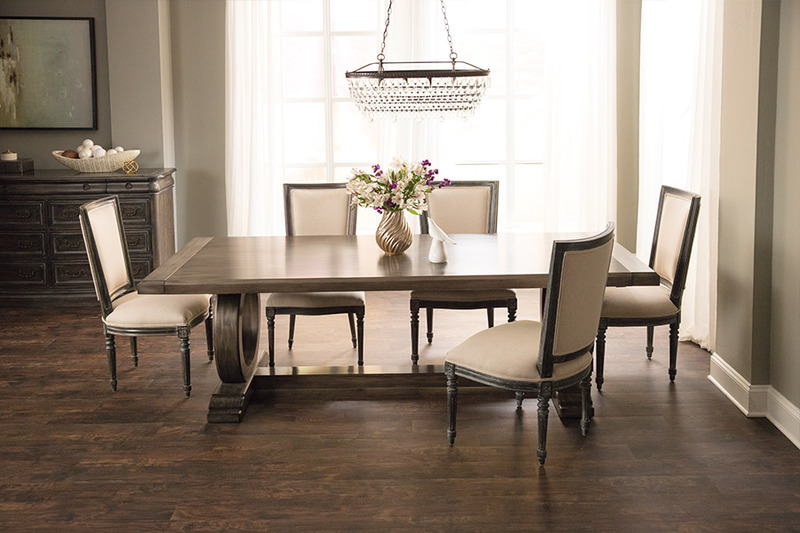 Without a doubt, the look that hardwood flooring brings to the table, is one of the biggest selling features of the whole line. 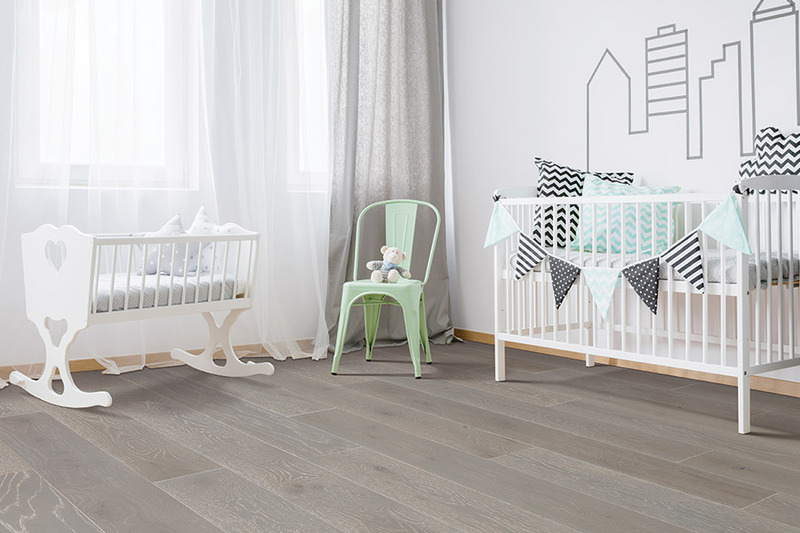 You’ll notice how many other floor coverings offer the “wood look”, and that tells you how popular these floors are. Furthermore, they are incredibly durable, and can take just about anything your family dishes out. Choosing a wood species should be carefully considered, as some are much harder than others, and therefore better able to hold up under intense foot traffic, small children and pet traffic as well. Softer woods are a good choice for rooms that see little traffic, or none, such as closet spaces. After a species choice, you can choose your stain color and finish type, for a complete look that will be pleasing to the eye for years and years to come. Another major selling point of hardwood flooring is the fact that it can be refinished several times over its lifespan. 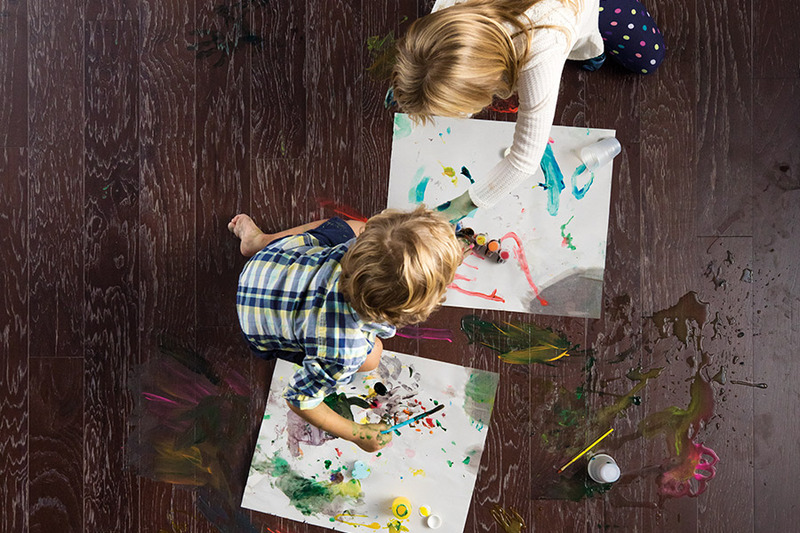 In fact, when your neighbors are ready to buy new floor coverings, you’ll just be getting ready to have your wood floors refinished for the first time. Over the long-haul, that’s a lot of money saved. Finally, you should note that wood flooring cannot be placed in below grade spaces such as basements, or rooms that are built below grade. For these spaces, talk with your flooring professional about engineered wood flooring and how you can continue the uniformity of your flooring in this way. 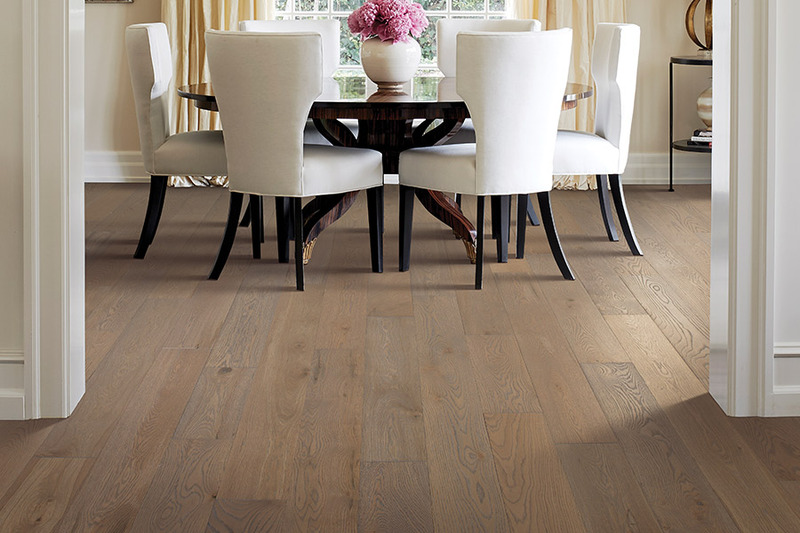 It's hard to beat the rich, warm look of real hardwood flooring. It's a sleek, simple option that never goes out of style - which is good, because hardwood is durable enough to last for many years! Kelly's Carpet Omaha is proud to partner with several of the industry's best quality hardwood flooring providers to offer you a wide selection of wood species. Pair that with the expertise and efficiency of our certified installers, and getting a new hardwood floor for your home today couldn't be easier! Before investing in new hardwood flooring from Kelly's Carpet Omaha, consult our hardwood flooring guide to learn the basics of hardwood floors and find out where it will work best in your home. Let the certified professionals at Kelly's Carpet Omaha handle your hardwood installation. Find out what to expect before, during and after installation so you can ensure that everything goes smoothly. 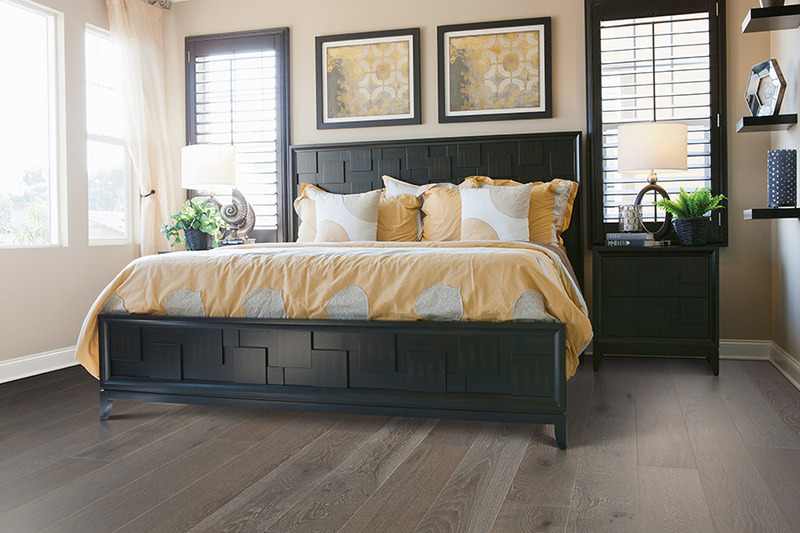 Once you've invested time and money into the perfect hardwood floor, you'll want to keep it strong and looking beautiful! Follow our basic cleaning and maintenance tips and taking care of your hardwood will be simple.